InnoGames has generated compound annual revenue growth of more than 20% over the past three years, and 25% growth in 2016 to EUR 130 million. The acceleration is being driven by the mobile gaming segment, with more than half of all new InnoGames user registrations being on mobile platforms, and several new mobile-only titles currently in development. InnoGames reported an EBITDA margin of approximately 20% and an EBIT margin of approximately 16% in 2016. 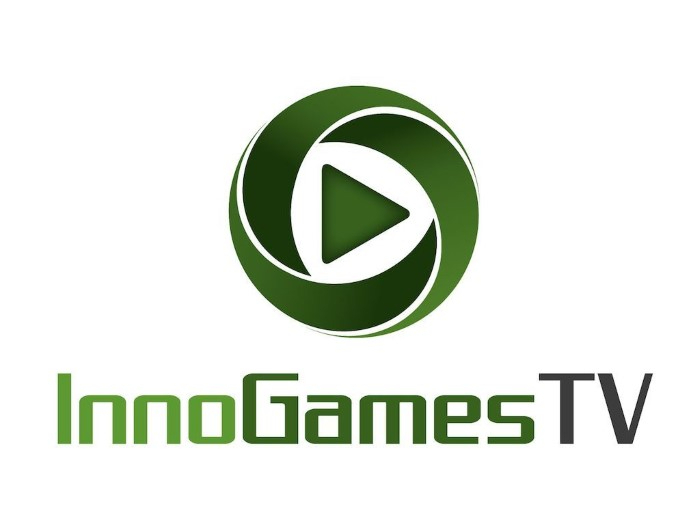 InnoGames is a browser and mobile game developer based in Hamburg, with studios in Düsseldorf. Its games are available for PCs, tablets and smartphones using both Apple’s iOS and Google’s Android operating systems and technologies like Unity. Since its founding in 2007, InnoGames has brought six games to the market: Tribal Wars, Tribal Wars 2, The West, Grepolis, Forge of Empires and Elvenar.